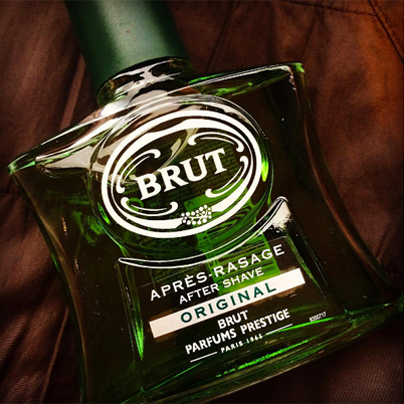 Brut is an icon in the world of fragrance. The classic brand was created in Paris in the 1960’s and soon became the fragrance of choice for men around the world. Men enjoy the distinctiveness and masculinity of Brut. 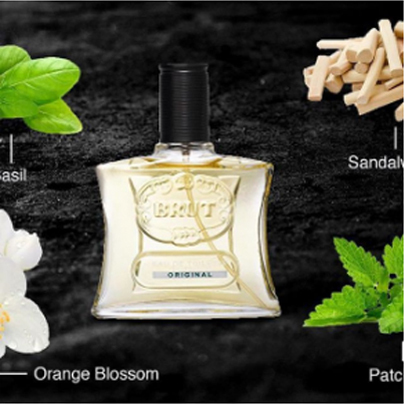 Its robust fragrance suits their personalities and it is long lasting from day to night. Brut empowers men, giving them class and sophistication. The versatile scents are available in Eau De Toilette (Spray), After Shave, Deodorant Spray and Roll On. Brut’s seven unique variants provide a the long-lasting and distinctive fragrance that gives men the confidence they need throughout the whole day. 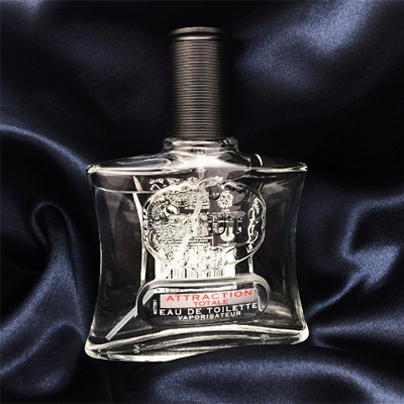 The DISTINCTIVE fragrance of Paris for the masculine man. Brut Original is available in Eau De Toilette for men (Plexi), Eau De Toilette (Spray), After Shave (Splash-On), Cologne Splash-On, Deodorant Spray, and Roll On. Embodies an energetic experience that is appropriate for all occasions. Brut Oceans is the ENERGIZING fragrance of Paris. It is a clean, crisp scent that keeps you cool and refreshed. 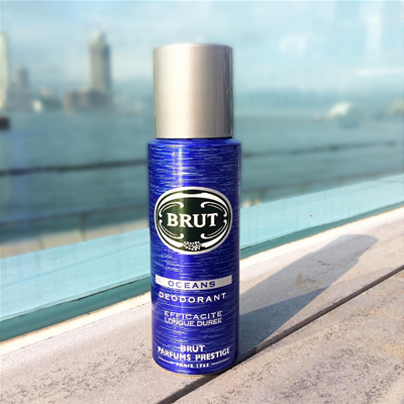 Brut Oceans is available in Eau De Toilette (Spray), After Shave and Deodorant Spray. Dark, woody experience that pulsates to a purely masculine sophistication. Brut Musk is The POWERFUL fragrance of Paris for the confident man. 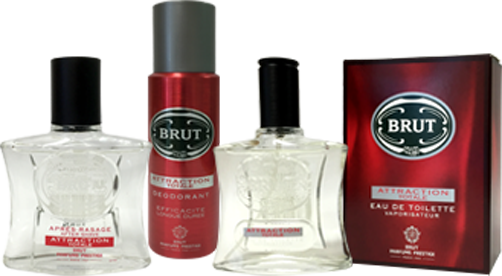 Brut Musk is available in Eau De Toilette (Spray), After Shave, and Deodorant Spray. The AWAKENING fragrance of Paris. 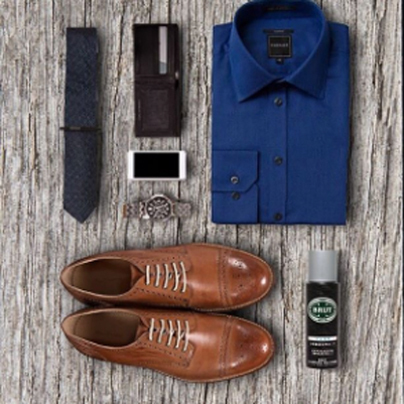 For the man on the go, represents the liveliness with uplifting scent ready for big-city success no matter where he lives. Brut Identity is available in Deodorant Spray. Relieves stress with a relaxing swirl of scents. For the man of lifestyle, the RELAXING fragrance of Paris. Brut Instinct is available in Deodorant Spray. The ATHLETIC fragrance of Paris. A fresh and intense fragrance with sparkling aromatic tones for the casual yet refined man. 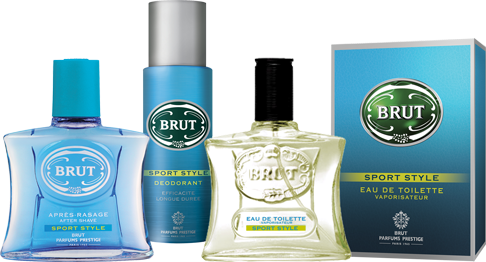 Brut Sport Style is available in Eau De Toilette (Spray), AfterShave and Deodorant Spray. The SENSUAL fragrance of Paris. The electrifying charisma of a confident man. A sensual woody fragrance enriched with a blend of citrus fruits notes and white musk. 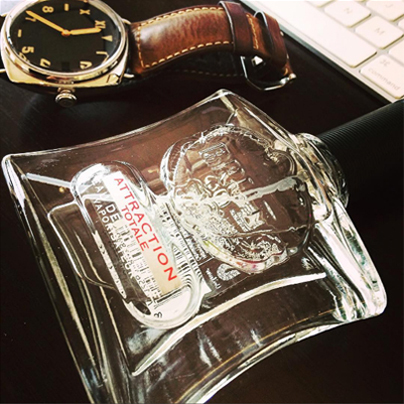 Brut Attraction Totale is available in Eau De Toilette (Spray), AfterShave and Deodorant Spray. © Copyright SDL Group 2016. All Rights Reserved.